A happy family. 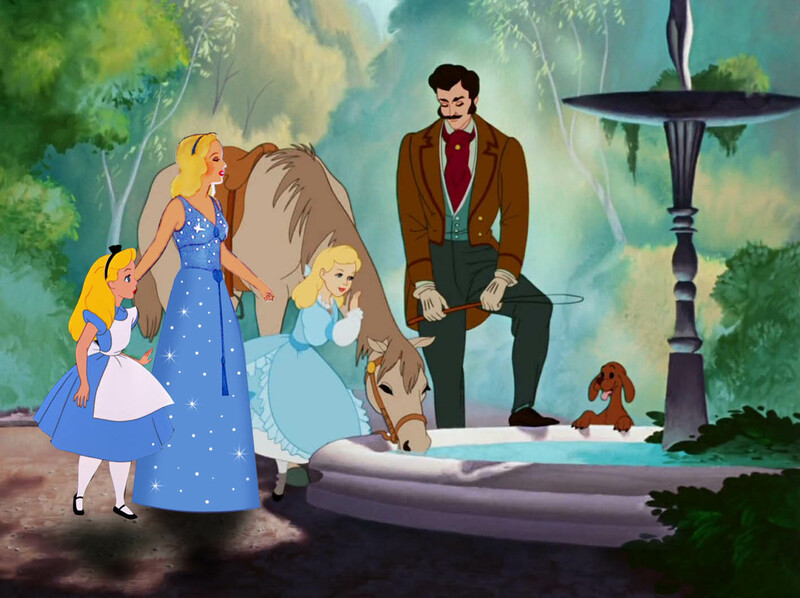 Cinderella and Alice can be natural sisters as they resemble each other. And Blue Fairy looks great as their mother!. HD Wallpaper and background images in the disney crossover club tagged: disney crossover alice cinderella blue fairy pinocchio wonderland. Finaly cinderella has a family! Sweet.